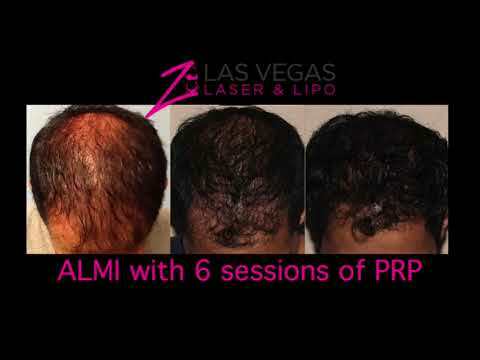 I got to really, really say Dr. Z and his team here at Amazing Las Vegas Laser and Lipo. I had my ALMI fat transfer and six PRP sessions done. He regrew my hairline, thickened up my hair, so I highly recommend it. It's absolutely, absolutely amazing the way they've done it. The staff here is great, the doc is great, and definitely, definitely give it a shot if you're thinning out your hair. It's a great way to get the thickness back and really, really change the way you look. Again, thanks a lot and give it a try.